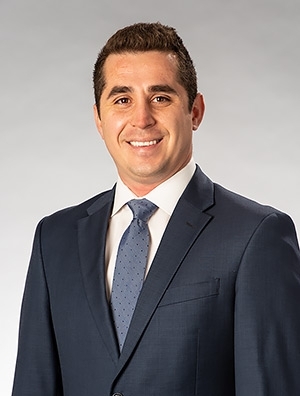 Luis Lanz is a member of the firm's Health Law Practice Group. His practice includes assisting pharmaceutical entities with various issues, including state and federal regulatory compliance as well as transactional matters. Prior to joining the firm, Luis represented clients in matters involving medical malpractice and nursing home elder abuse claims. At his previous firm, he second-chaired an eight-day jury trial and obtained a favorable verdict for his client.